CLOSEOUTS. 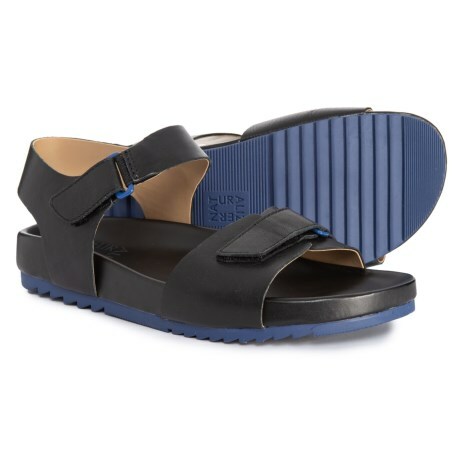 Sleek lines and rich leather give Naturalizerand#39;s Ari sandals effortless chic for pairing with your warm-weather favorites. Available Colors: BLACK PEBBLE LEATHER. Sizes: 4, 4.5, 5, 5.5, 6, 6.5, 7, 7.5, 8, 8.5, 9, 9.5, 10, 10.5, 11, 12.